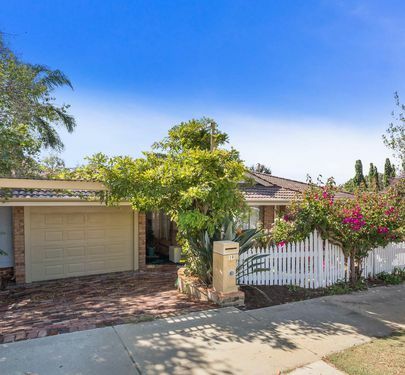 Welcome home to this trendy, spacious, street front property! 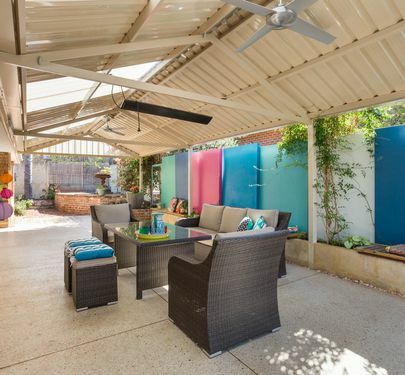 With two separate living areas, huge master bedroom, crisp clean kitchen and plenty of storage, this stand alone home will impress any buyer looking to purchase a quality home in Palmyra. 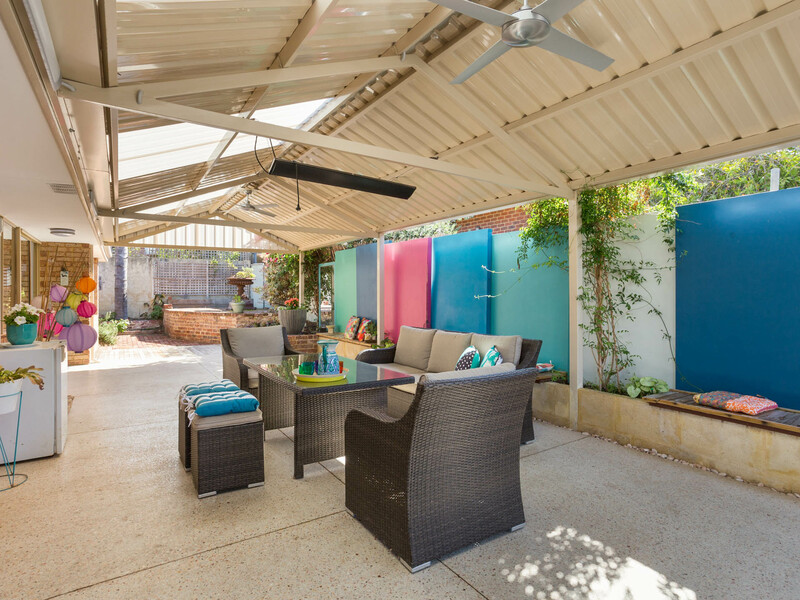 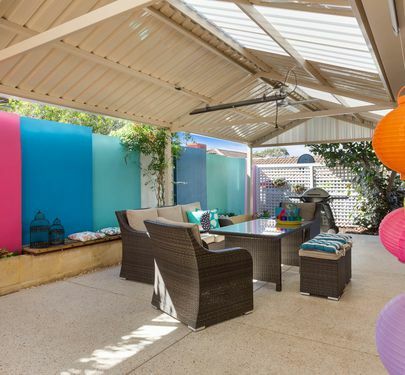 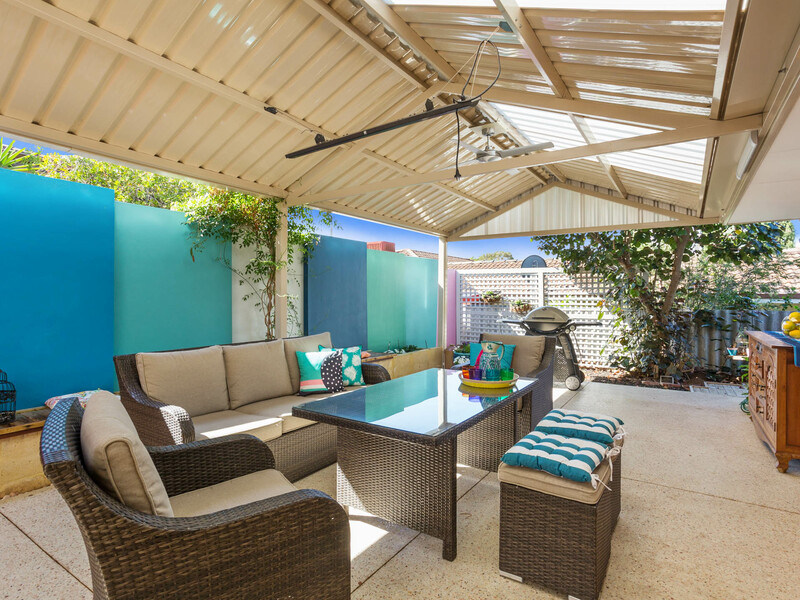 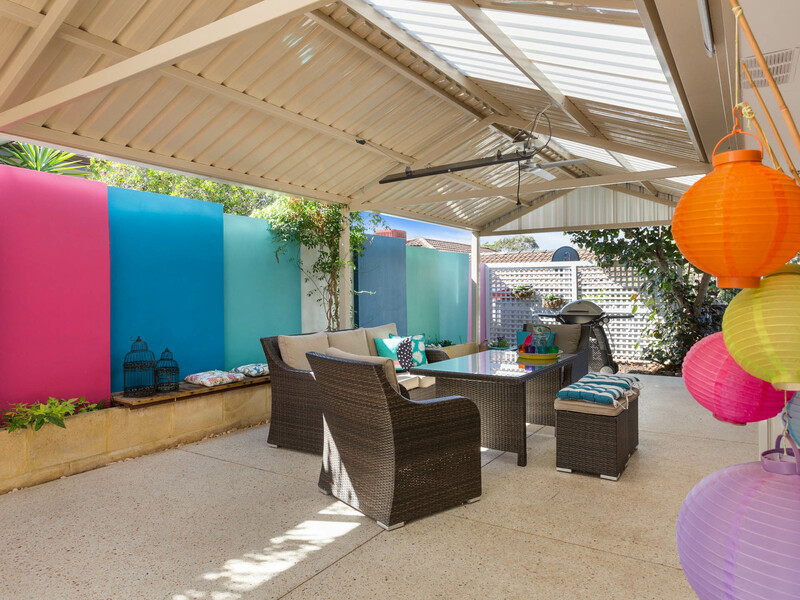 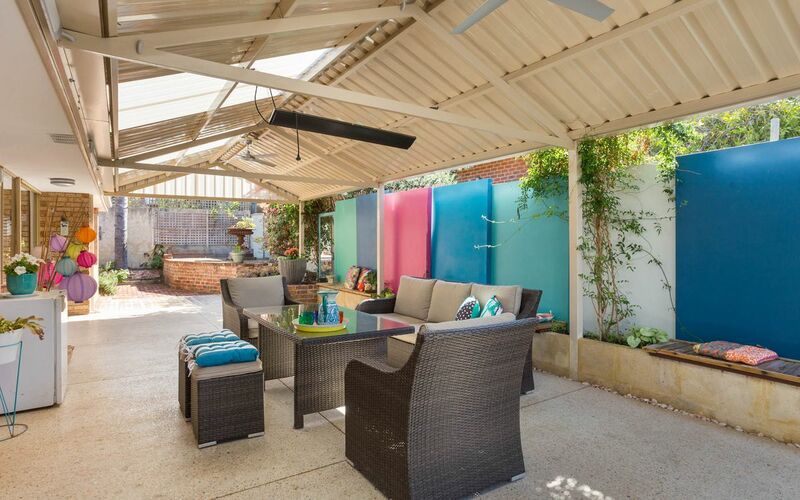 The pitched patio area, with polished concrete floors and powered lights and fans, is perfect for all year round entertaining. 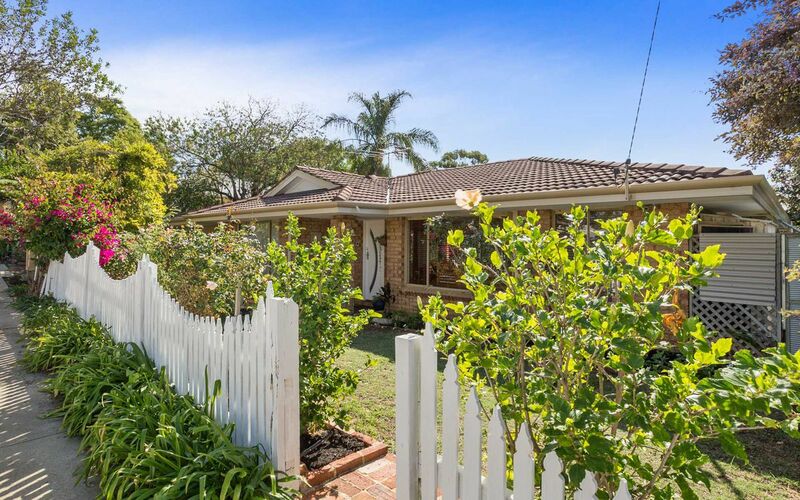 If you are looking for the perfect down size, investment property or an exceptional first home, this one is for you! 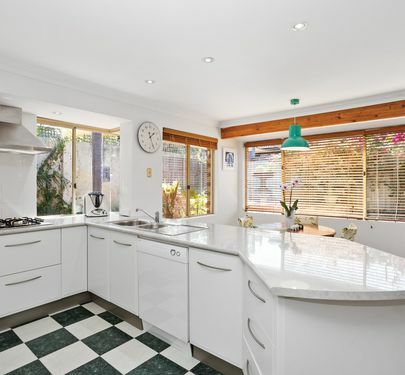 This impressive home is just a short stroll from Stammers supermarket, local shops, schools and public transport. 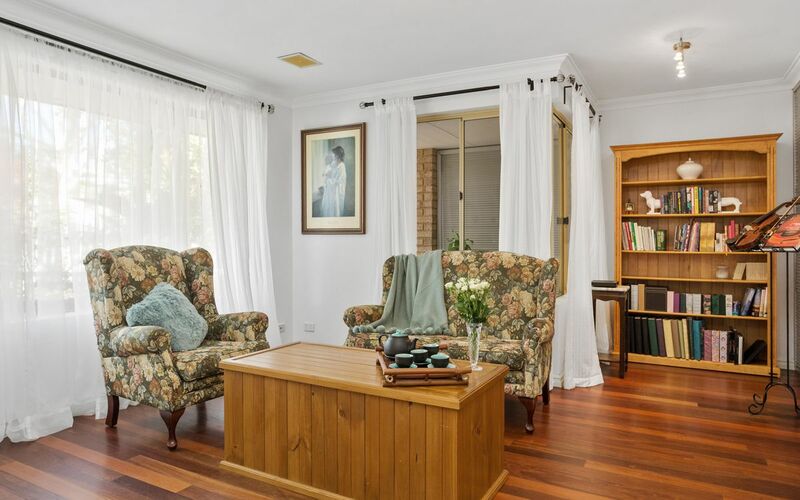 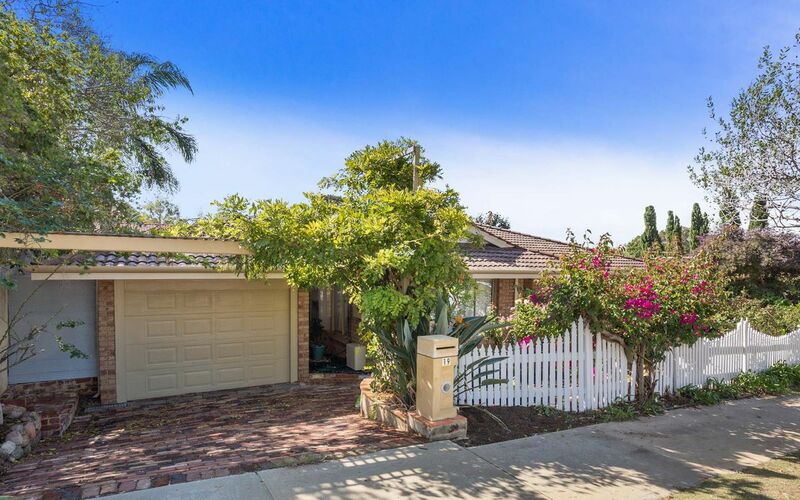 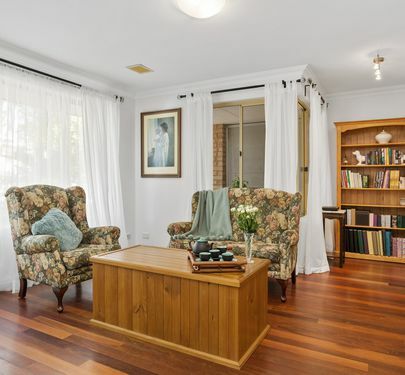 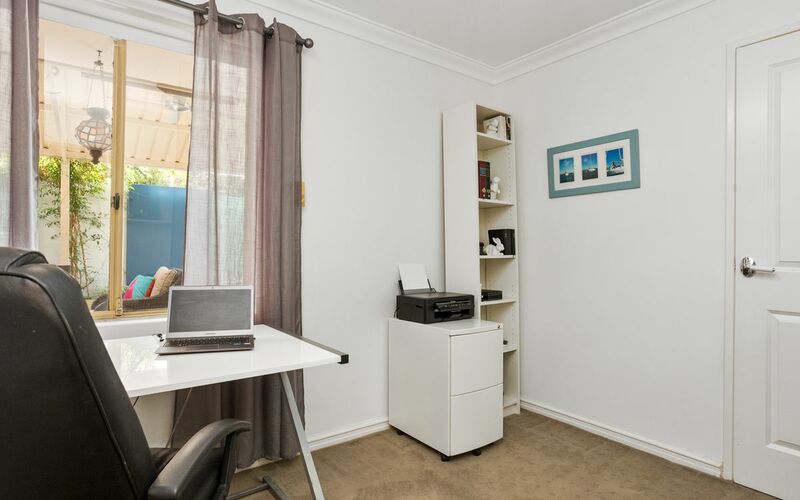 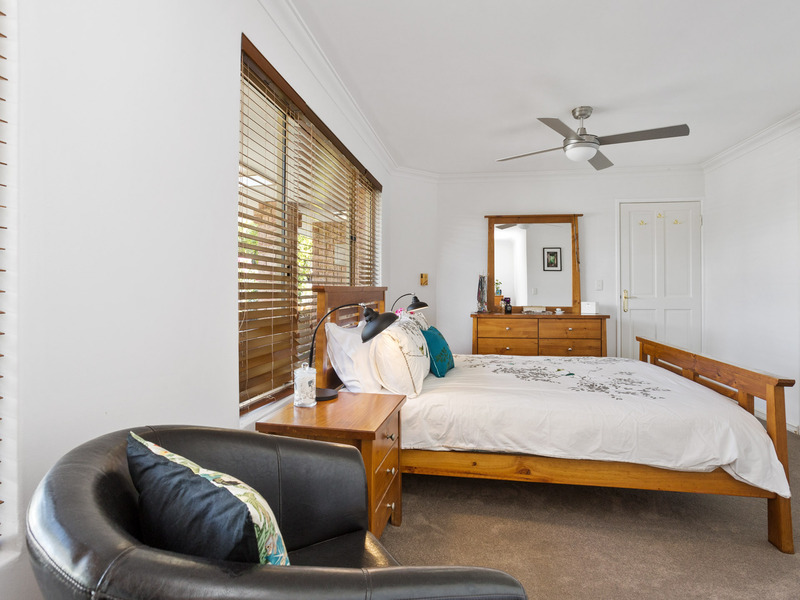 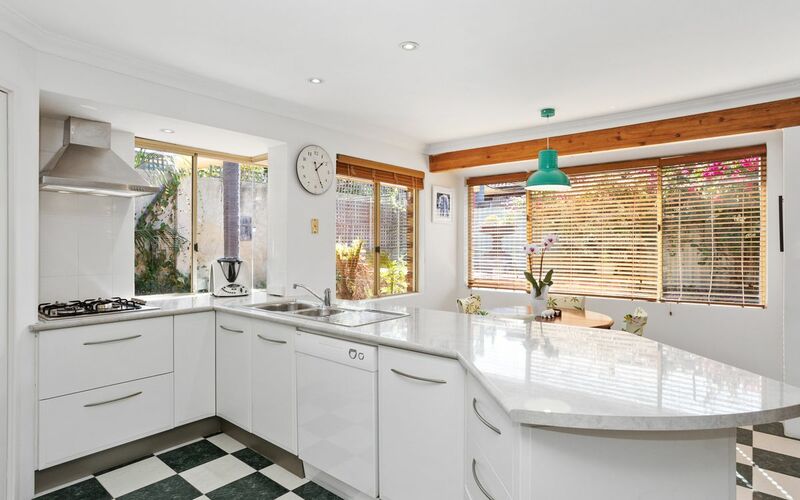 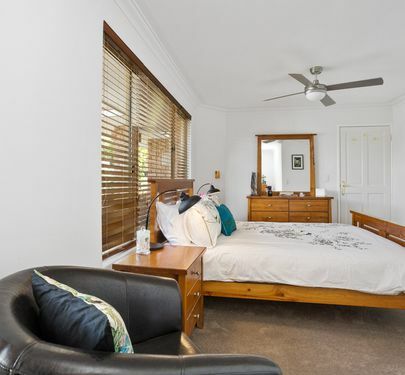 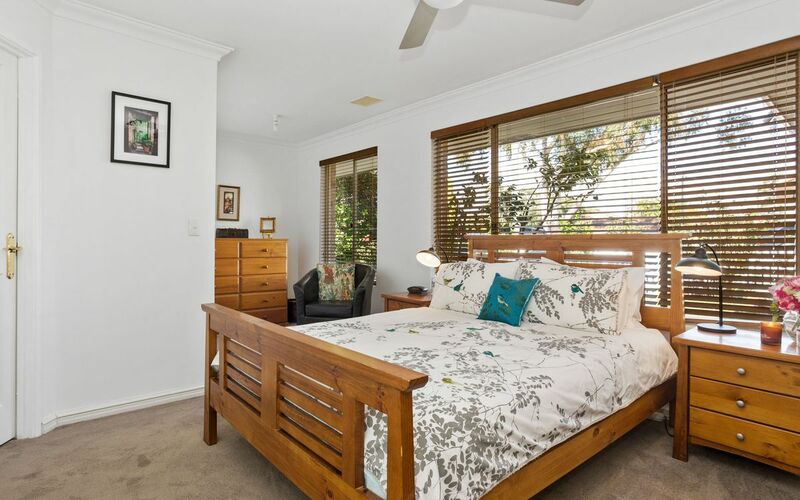 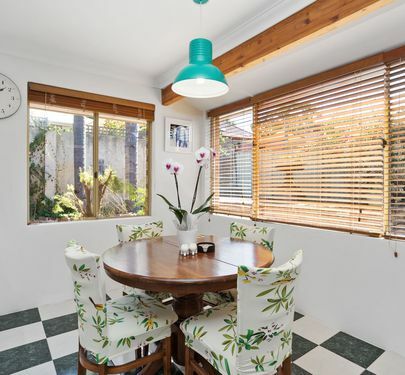 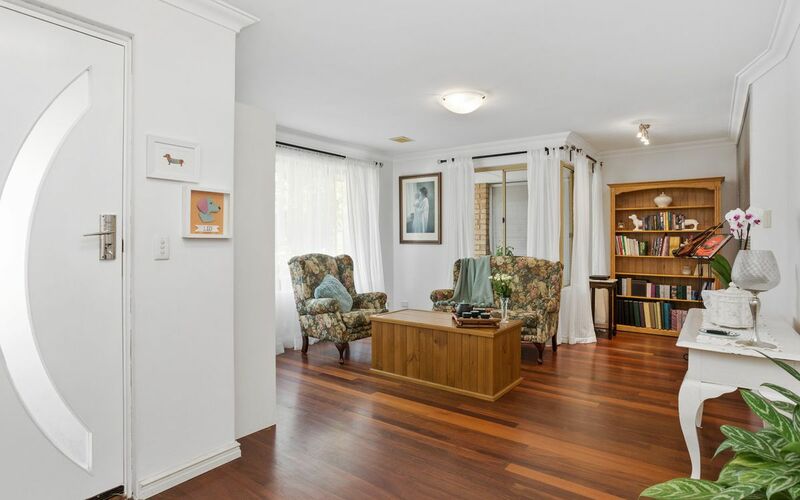 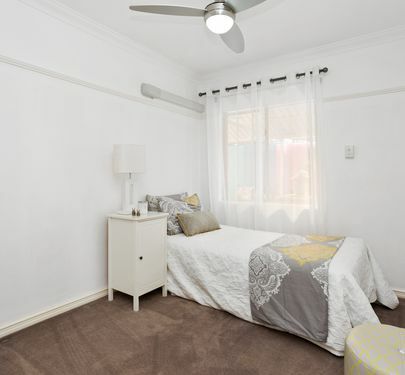 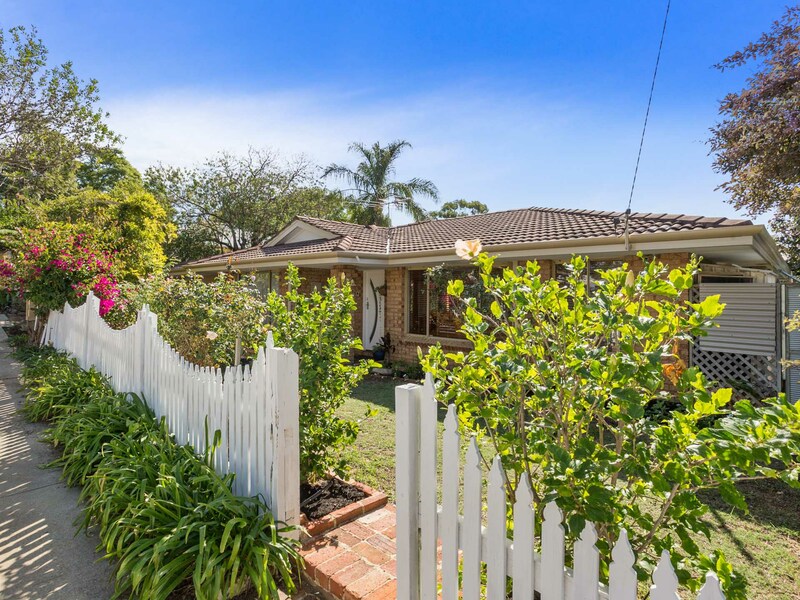 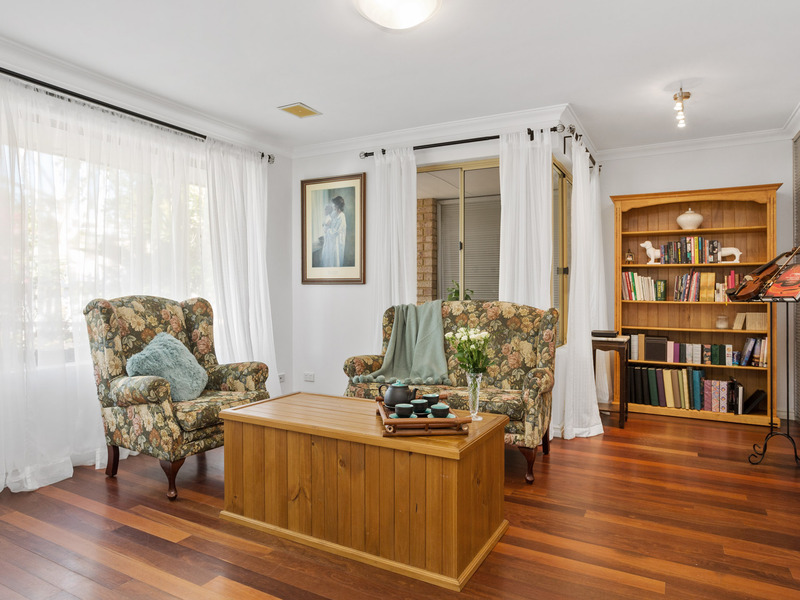 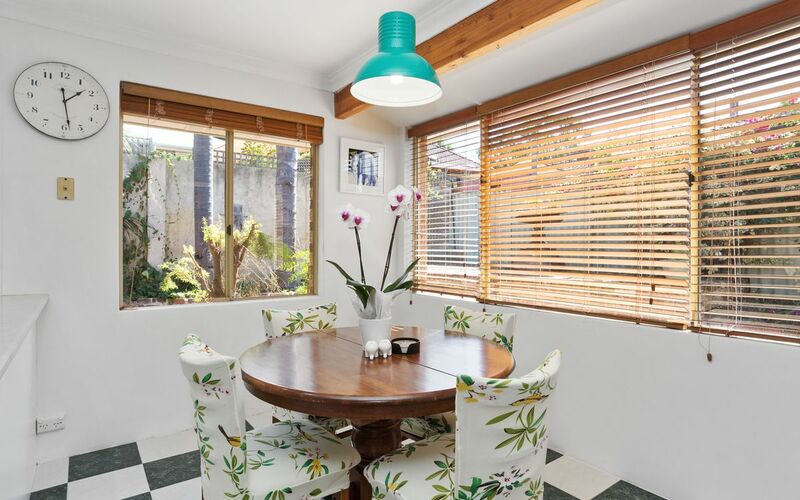 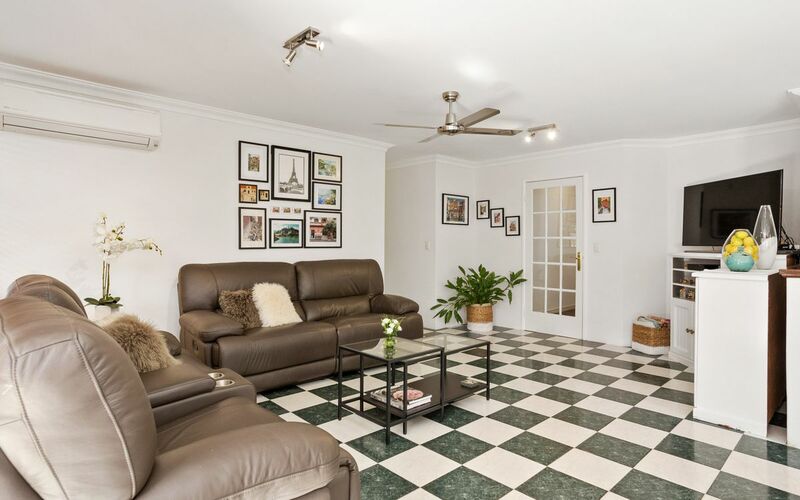 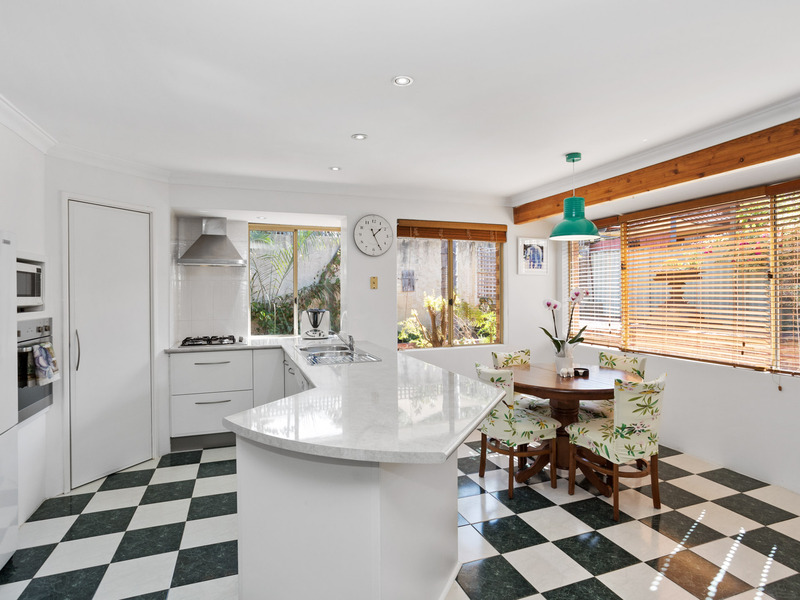 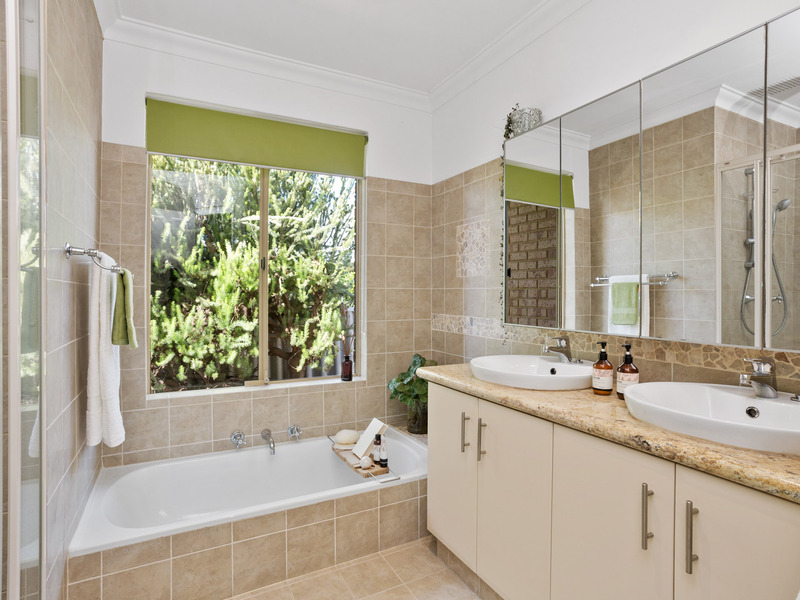 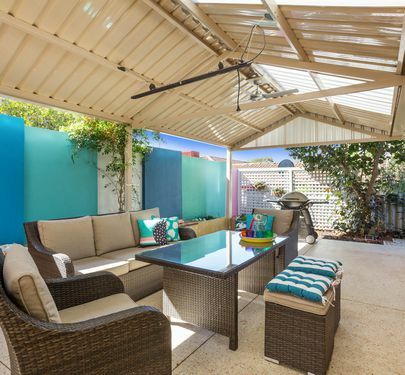 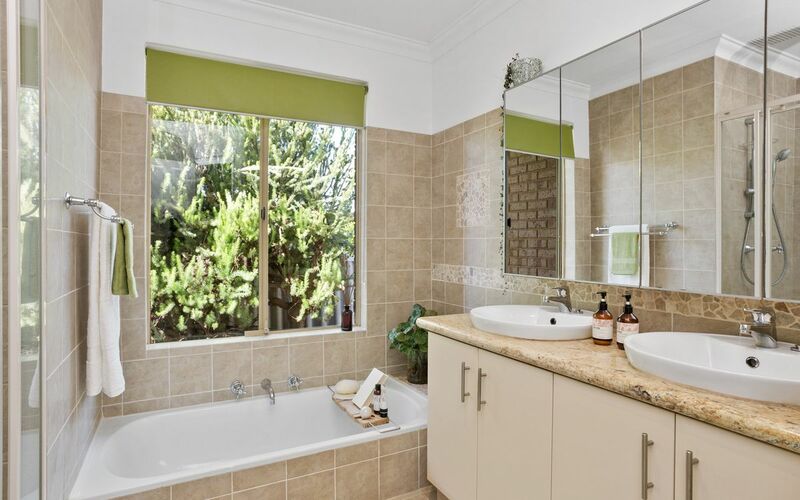 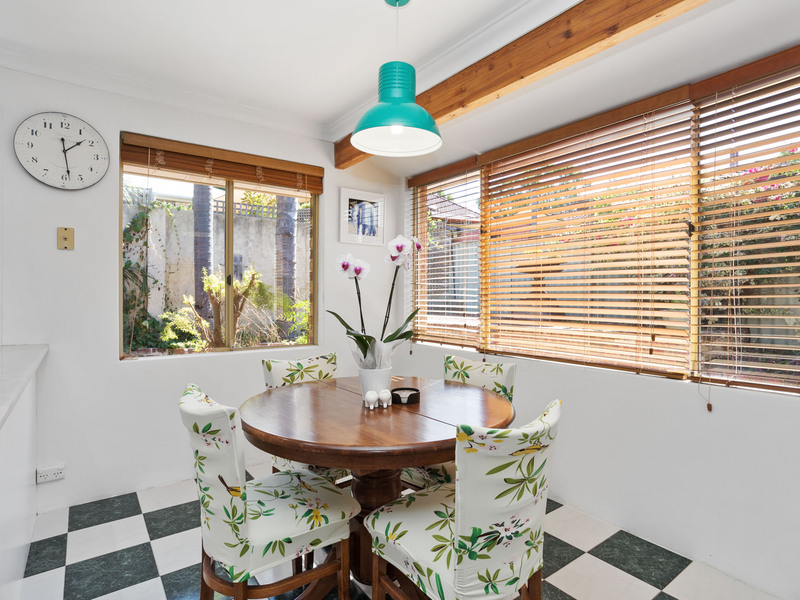 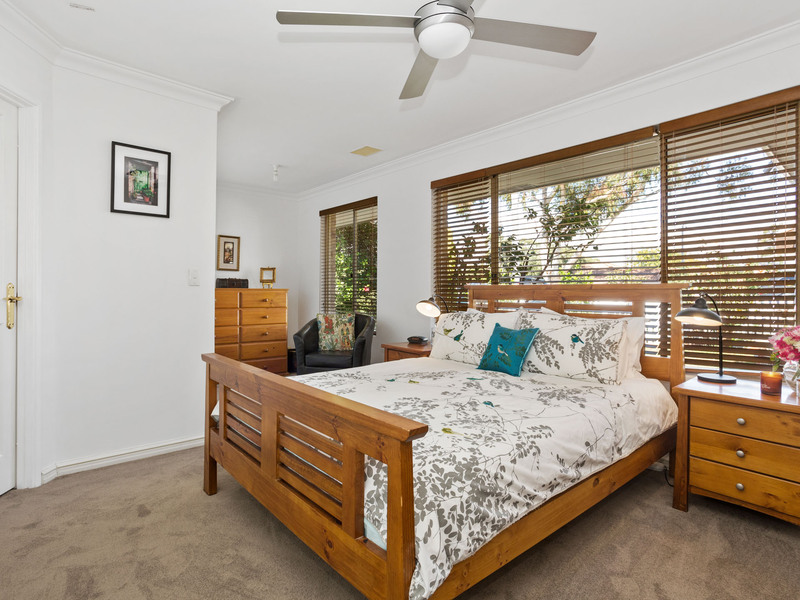 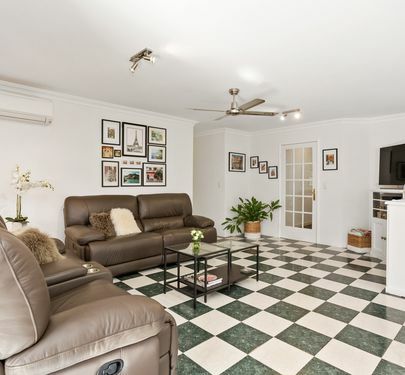 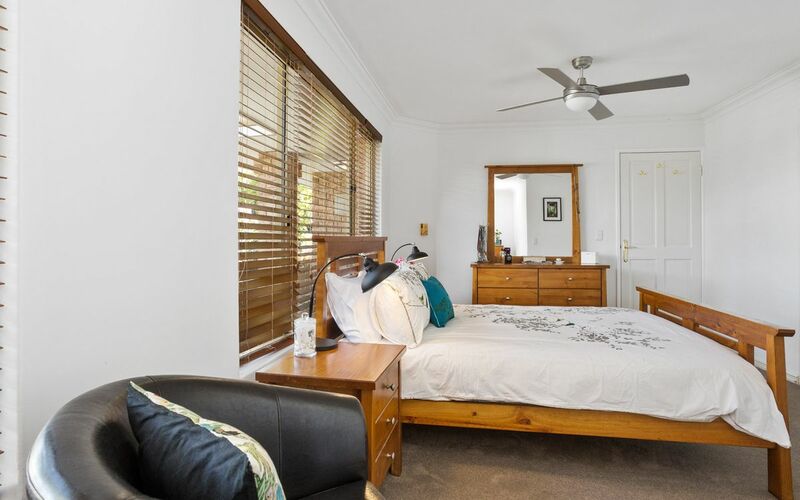 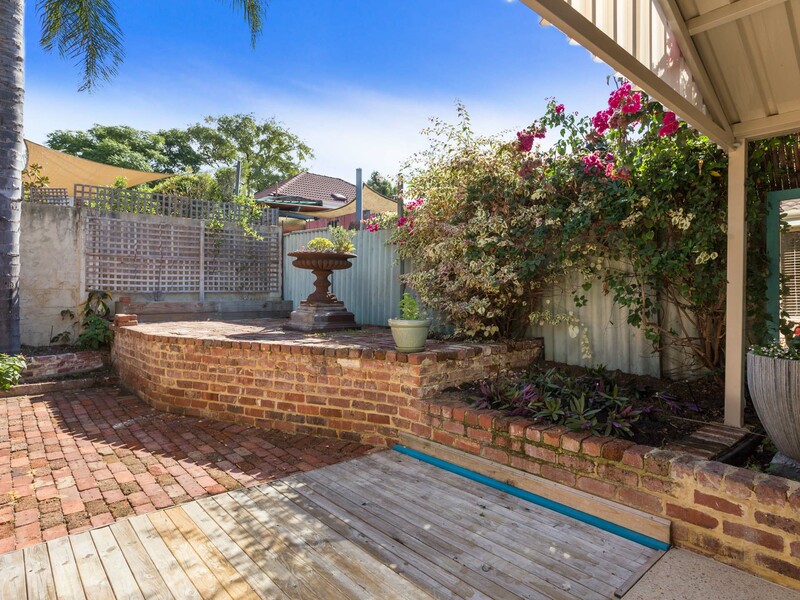 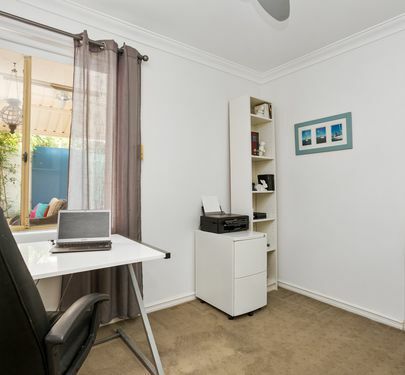 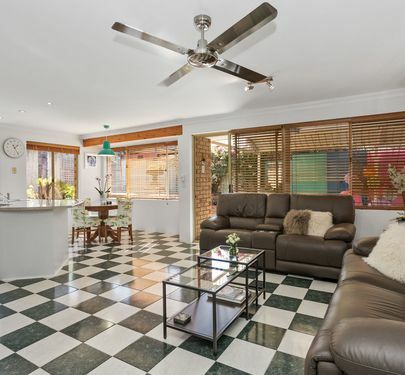 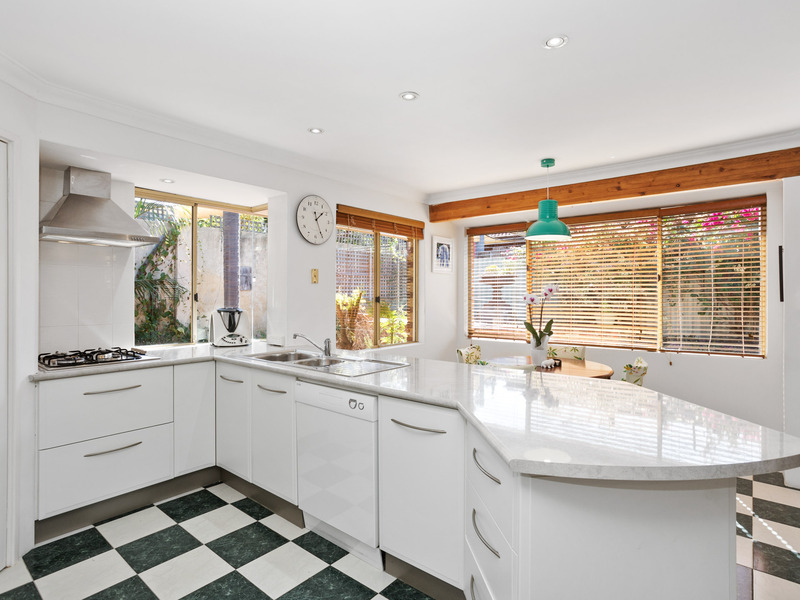 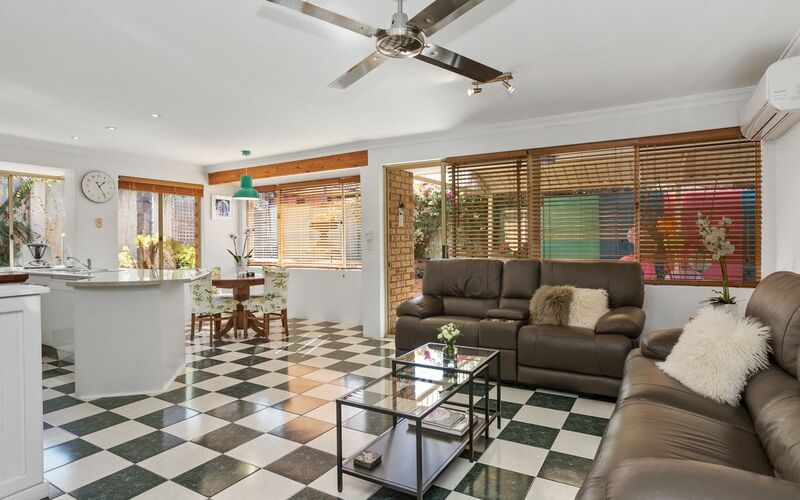 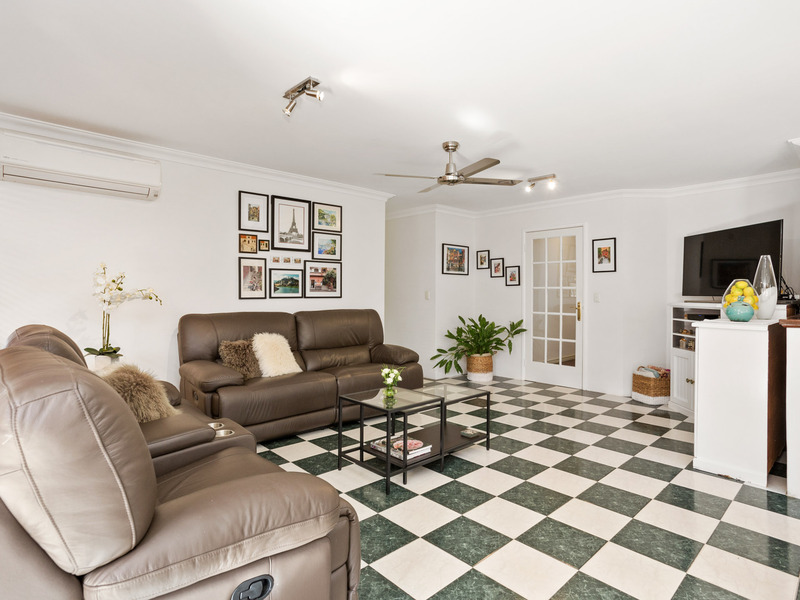 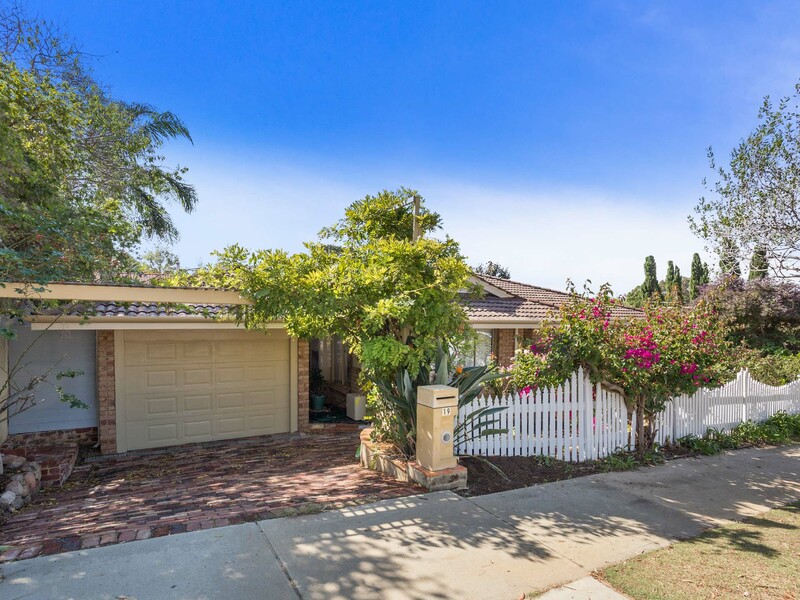 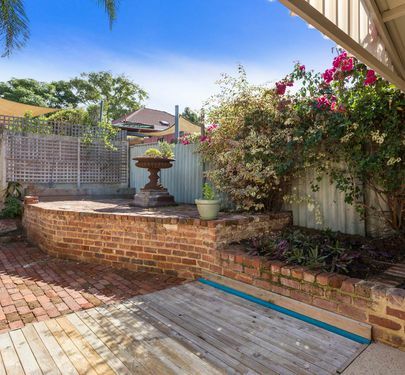 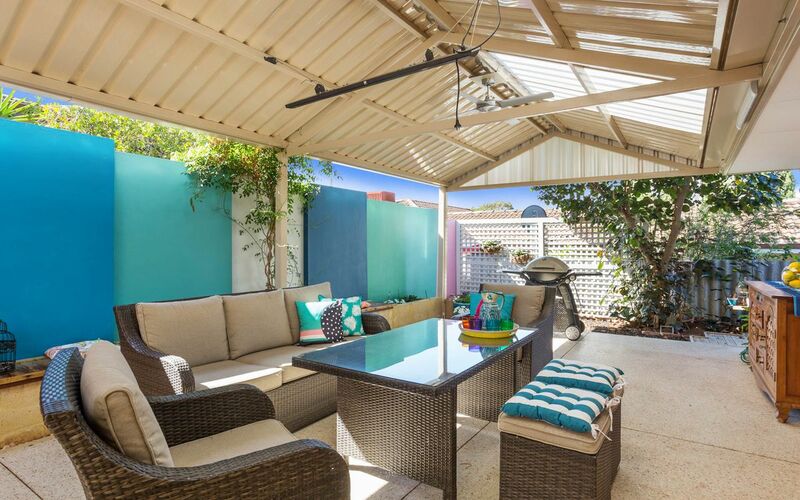 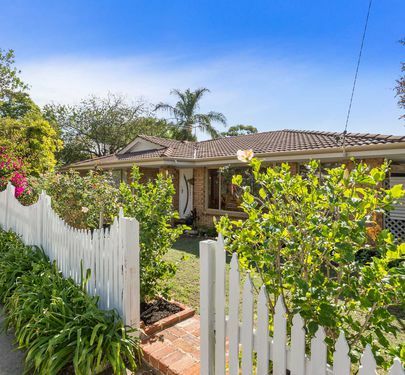 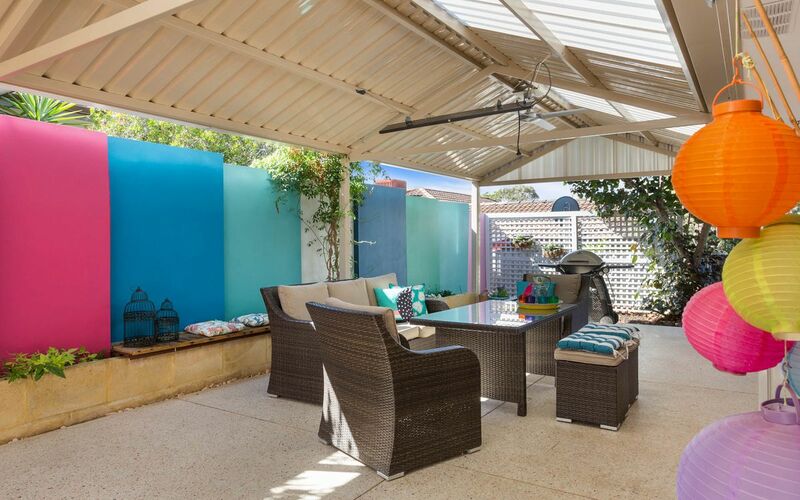 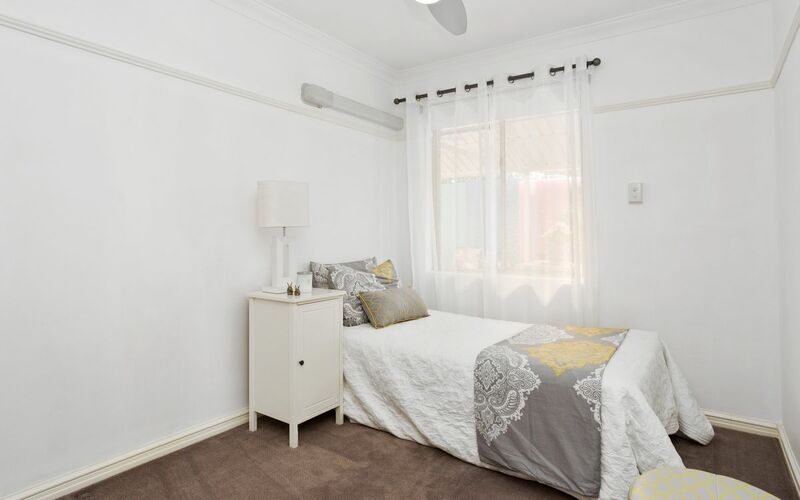 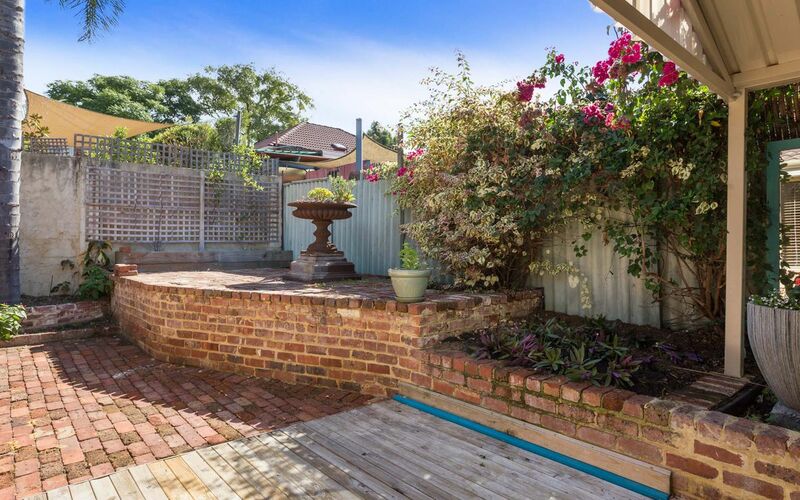 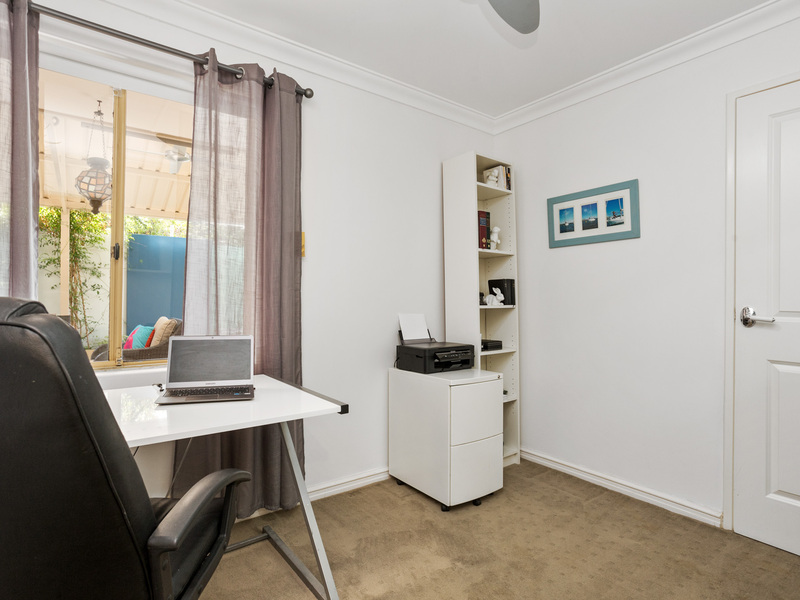 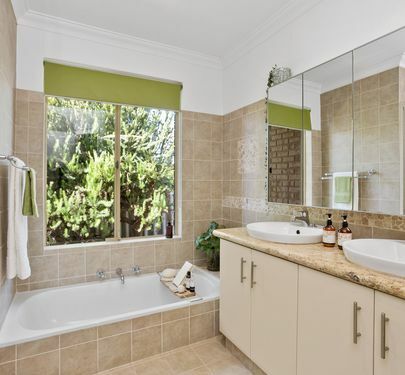 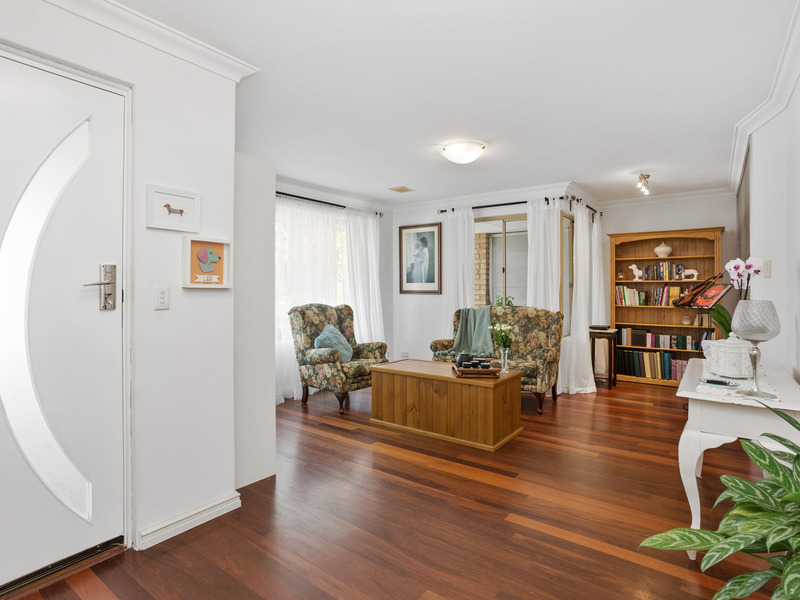 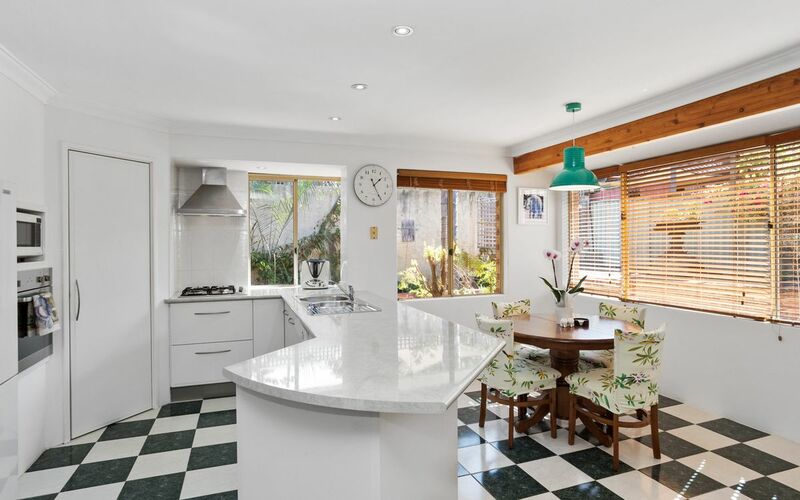 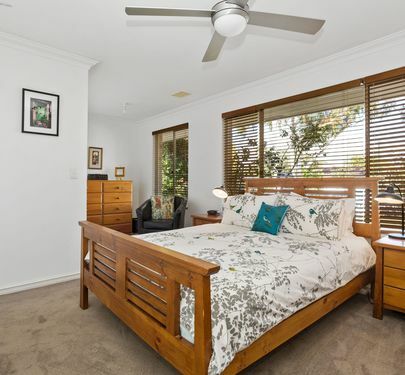 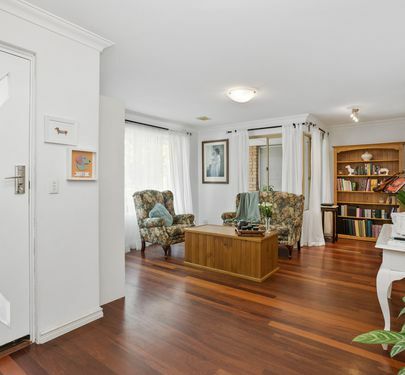 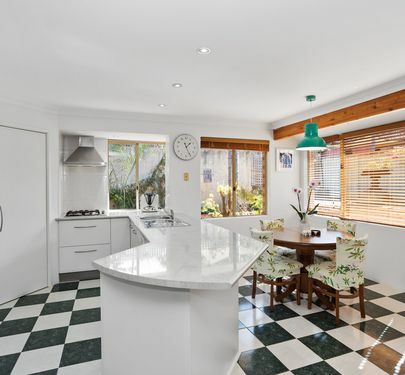 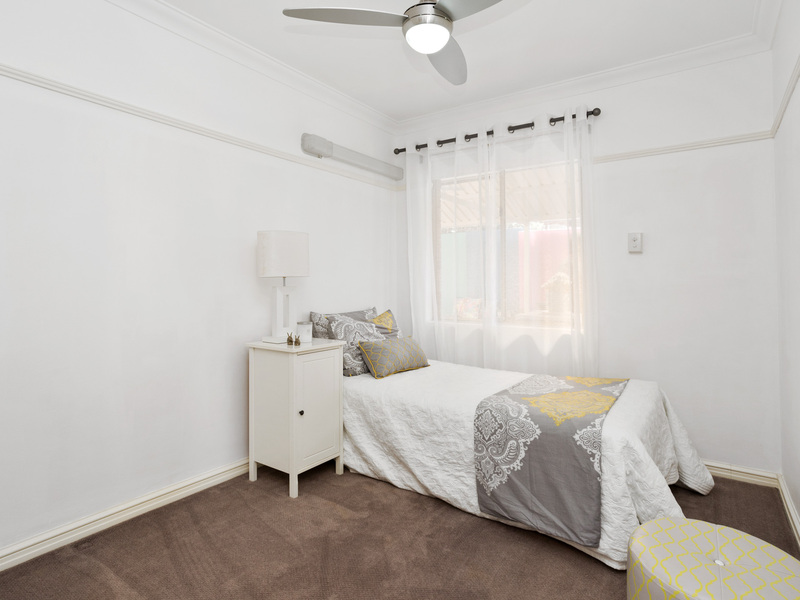 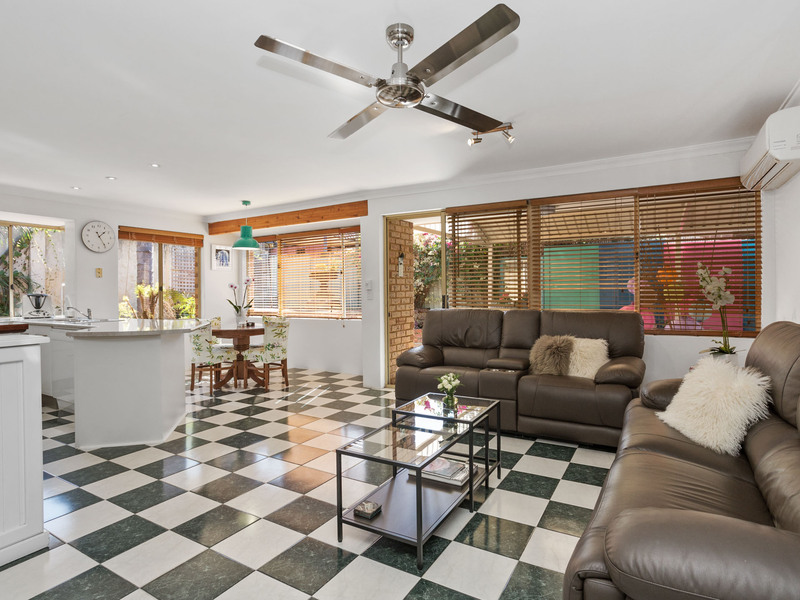 If you would like to view this gorgeous property, please call Calnan Property on 9364 3999 today!